REAL SELF-DEFENSE THAT’S FUN TO LEARN ! 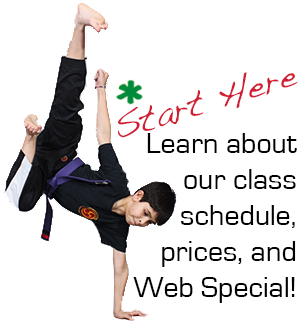 At Millennium Martial Arts we take great pride in all of our karate classes for children. Students ranging in age from Pre-School to High School have proven time and time again that our martial arts programs are complementary to school, sports, and interpersonal relationships. Our karate classes for children are exciting, action packed classes that provide a practical self-defense education that includes a ton of fun! We have an excellent track record (over 20 years) of working with children to improve their ability to pay attention, to recall facts and sequences, and of course increase strength, physical balance, stamina and coordination. We are particularly proud of the successes we have had, and continue to have, with children who come to us with a variety of issues related to Auditory Processing Disorders, Attention Deficit Disorders (ADHD), Autism Spectrum, Asperger Syndrome, those with poor muscle tone and/or in need of a complement to Occupational Therapy. We invite you to come in and observe any of our karate classes for children. Talk with our instructors or the parents of our students and learn more about how we approach teaching children of all ages and capabilities. KARATE CLASSES FOR CHILDREN OFFERED UP TO 7 TIMES A WEEK! The Millennium Martial Arts Class Schedule is designed to provide great flexibility for our students to attend multiple classes per week. Students do not have to commit in advance to particular days, but rather are encouraged to come as often as they can. In fact, our unlimited attendance membership plans are designed just for that reason. In several cases, classes are scheduled back-to-back so that students can attend two classes in a single day! HIGH ENERGY and FUN activities designed to build the strength, balance, and coordination necessary to excel in the Martial Arts and other sports. Life Lessons based on the Guiding Principles and Dojo Kun (rules) such as the importance of honesty, perseverance, community spirit, respect, and a peaceful approach to others. Parents of our students have referred to us as “Teachers Of Life”. Training includes handling stressful situations, situational awareness, stranger danger and anti-bullying techniques. Certified Black Belts provide expert training in traditional karate forms, techniques, and self-defense methods. A community spirit where students not only make many lifelong friends, but also learn how to help one another succeed, be patient with those that need help, develop charitable ideals, and work with others to achieve common goals. 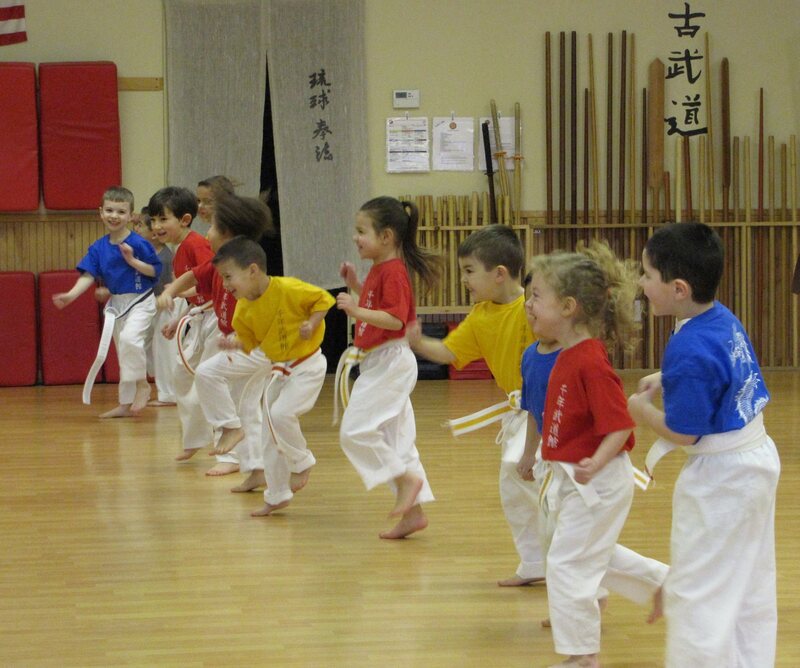 LITTLE DRAGONS…REAL KARATE THAT’S FUN & ENRICHING! 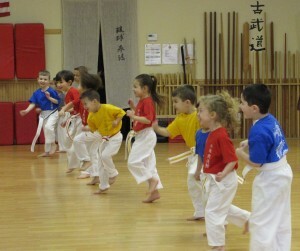 Millennium Martial Arts has been developing our pre-school (ages 3-6) Little Dragons Karate program for nearly 20 years. With a student to teacher ratio of approximately 5:1, we provide an innovative, enriching, high energy, and of course, fun environment for these young students. The curriculum is designed to capture their imaginations while increasing their focus and attention span, ability to retain and recall details, improve balance, agility, all while learning skills that will help them to advance into the childrens’ karate programs when they are ready. We are particularly proud of the successes we have had, and continue to have, with children who come to us with a variety of issues related to Auditory Processing Disorders, Attention Deficit Disorders (ADHD), Autism Spectrum, Asperger Syndrome, those with poor muscle tone and/or in need of a complement to Occupational Therapy. You are able to observe all of the classes in the same room with the students and enjoy watching them develop skills right before your eyes. In a short time, you will observe your children performing karate moves that were nearly impossible for them just a few short weeks ago. You will watch the children begin reciting phrases in Japanese and alternate between laughing and beaming with pride over their new achievements. Infused into the Little Dragons curriculum are drills that incorporate other tenets of Karate that are important to everyday life such as respect and courtesy to others, honesty, the value of perseverance, how to react to bullying, situational awareness and dealing with challenging situations. All of these life skills are readily transferable to their acclimation to school and will contribute to their social success while creating a foundation for leadership ability. 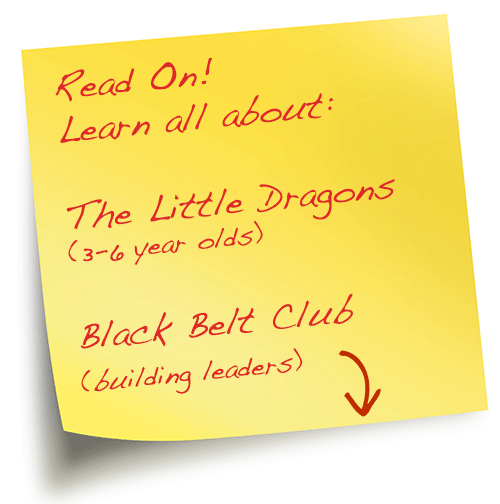 Many of our Little Dragons have “graduated” into our childrens’ programs, became leaders in those groups and ultimately worked their way through the ranks to to become Black Belts and even instructors. JOIN AT ANY TIME AND COME AS OFTEN AS YOU CAN ! Little Dragons classes are offered four times per week for 30 minutes each with open enrollment – join at any time and come as often as you can! Visit us to observe a class, meet our instructors or speak with any of our students’ parents. Once you decide to join, we encourage you to bring your child at least two times per week if possible (3 or 4 is even better!) as that increases the retention of material, confidence, and quality of the relationships with fellow students and teachers. BLACK BELT CLUB. . . ADVANCED TRAINING THAT DEVELOPS LEADERS! 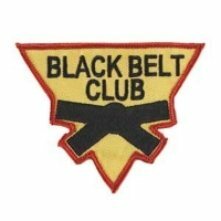 Karate Students at Millennium Martial Arts who demonstrate a sincere dedication to their training and who have met a series of requirements are invited to apply for membership into our Black Belt Club. This enhanced level of training prepares these martial arts students for the leadership roles they will earn by eventually becoming Brown and Black Belts at the dojo. Reaching the rank of Black Belt in Ryukyu Kempo requires students to take their training more seriously as they progress through their upper rank requirements. Instructors expect greater effort toward perfection of techniques and practice. It is critical that both the student and their parents are committed toward that goal. Both student and parents will begin to see that as rank increases, so does the responsibility to exemplify the Dojo Kuns and Guiding Principles that are fundamental to each student’s training and growth. These principles are emphasized in part during classes as students continue to develop skills, which include leadership, discipline, work ethic and anti-bullying techniques. As students continue toward the goal of Black Belt these qualities tend to become part of the student’s way of life at home, and in school. An advanced student of the martial arts should be making the lessons learned in the dojo be a part of who they are, wherever they are. Copyright © 2015 Sen Nen Budokan LLC. All Rights Reserved.